An All-in-one complete finishing system from Graphic Whizard that slits, cuts, creases and perfs. 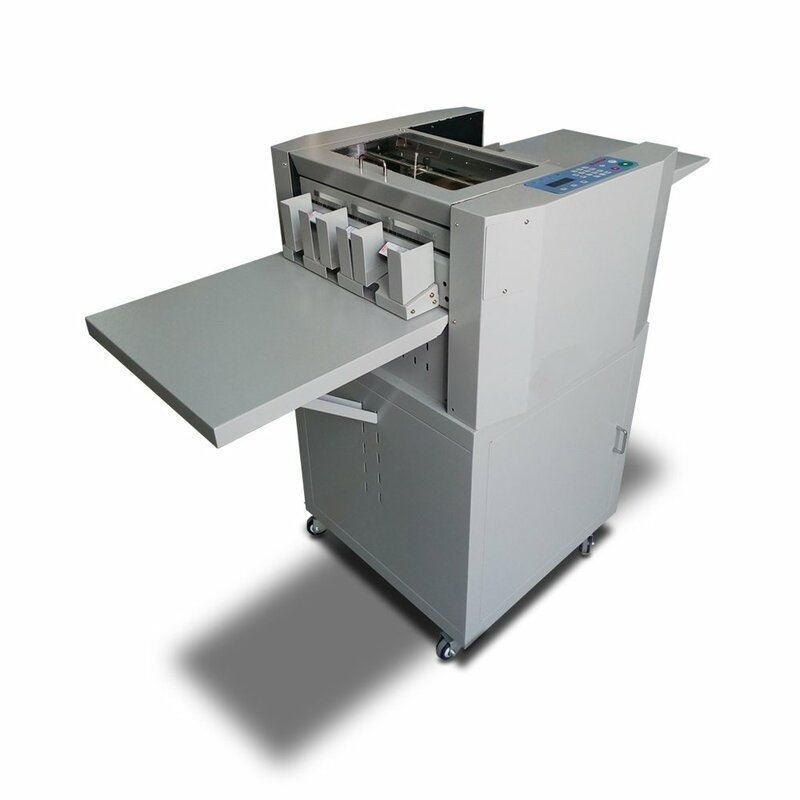 This machine boasts of 32 cuts and 32 creases in a single pass saving time and increasing efficiency. It also comes with interchangeable dies and a huge waste bin below eliminating the need for frequent emptying.